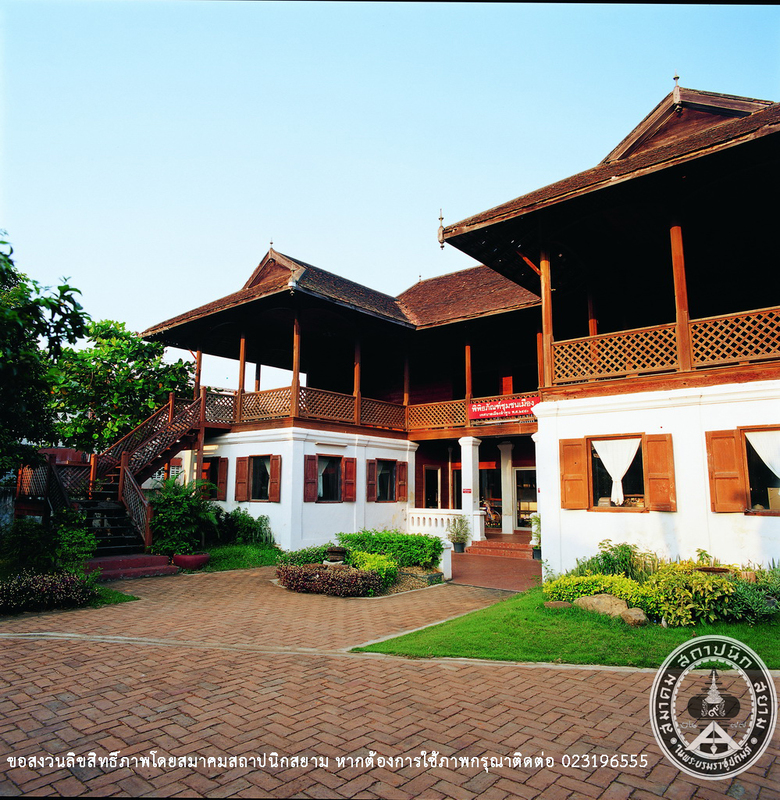 Formerly, the Museum of Chao Ratchasumpan building was Chao Ratchasumpan (Phutthawong Na Chiang Mai)’s residence. 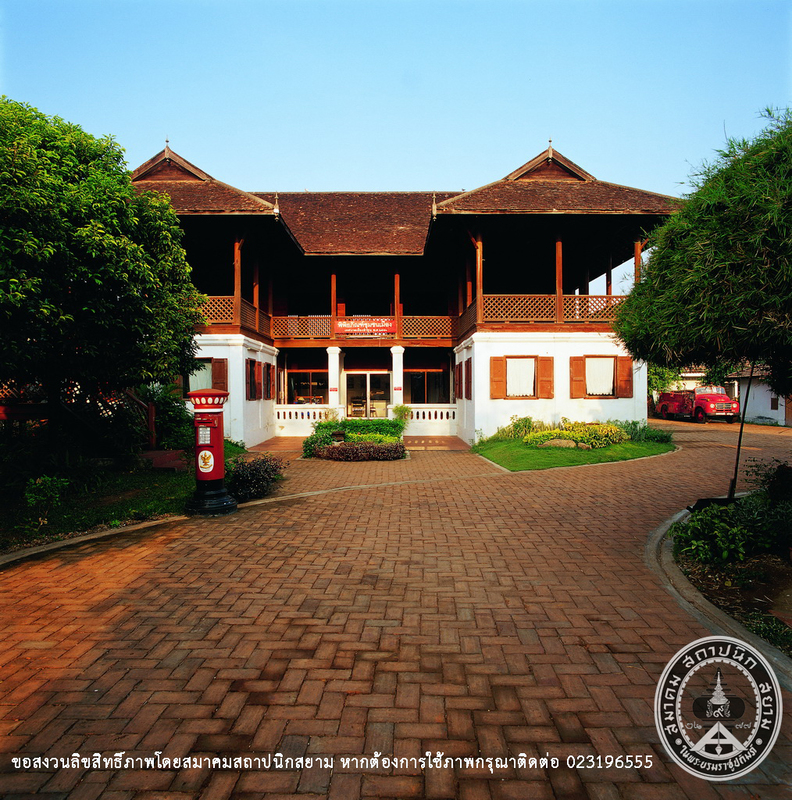 It was constructed in 1912 in the reign of Chaoluang Chakrakumkachonsak, the tenth ruler of Lamphun (reign of King Rama VI). The building was the residence of Chao Ratchasumpan living with his wife, Chaoying Sumpanwong and their children. The residence’s structure is in a U-shape, 2-storey buiding. There are 2 porticoes on both sides of the building. The porticoes are connected by a long veranda. Two more bedrooms were added into another building in the north. 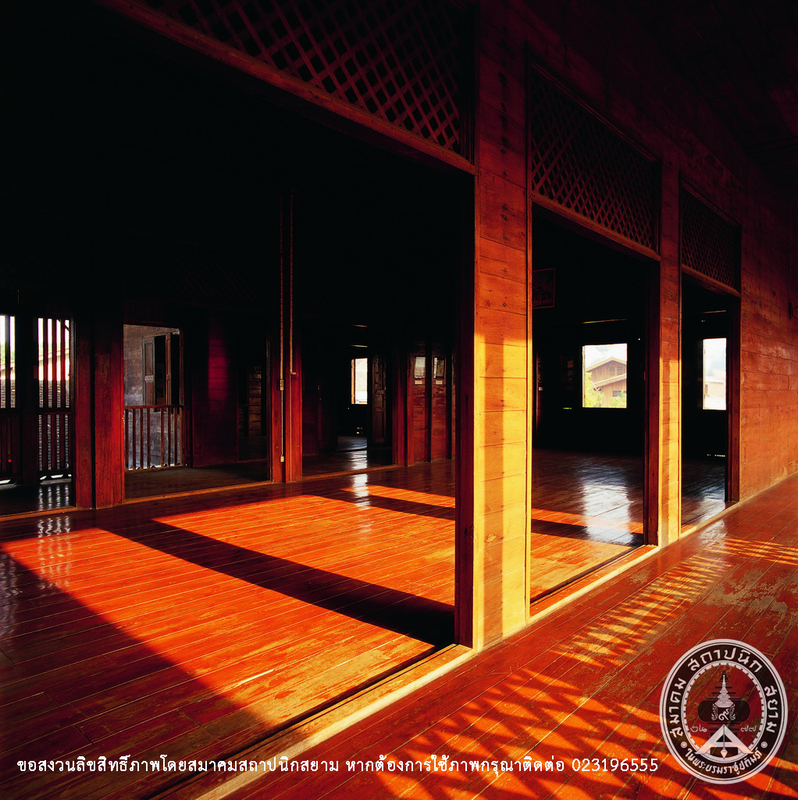 The ground floor was laid with brick masonry, but the second floor was built from teak. The gable was combined with a hip roof. 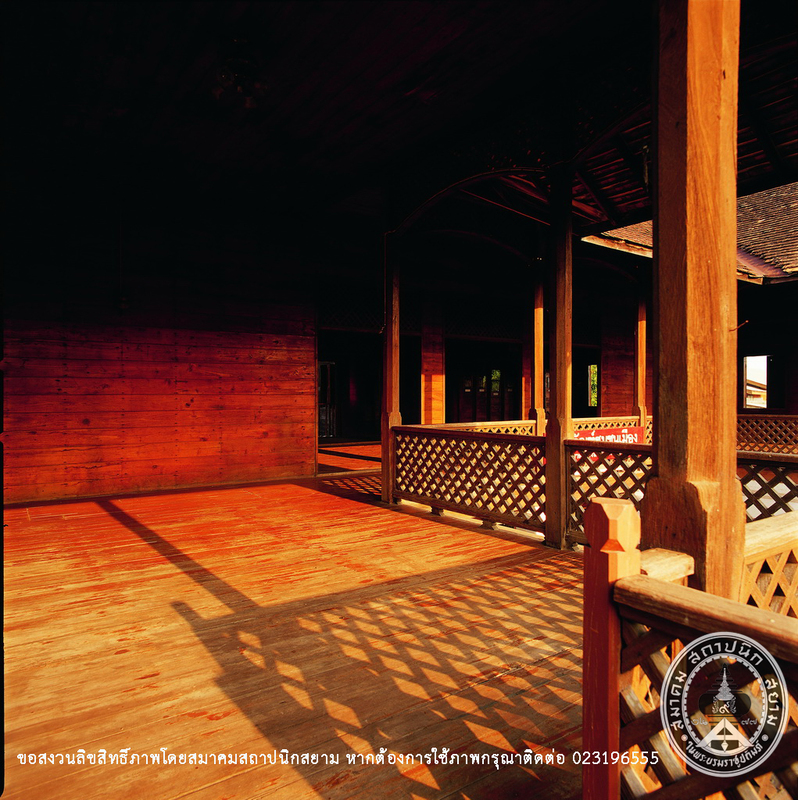 After World War II a group of Chinese merchants in Lamphun had purchased the land including the Chao Ratchasumpan’s residence. After that the building was used for these Chinese merchants’ meetings and a Chinese language school called “Wunjerng School”. The school was closed after 4 years (in 1949) because of a state of politics. 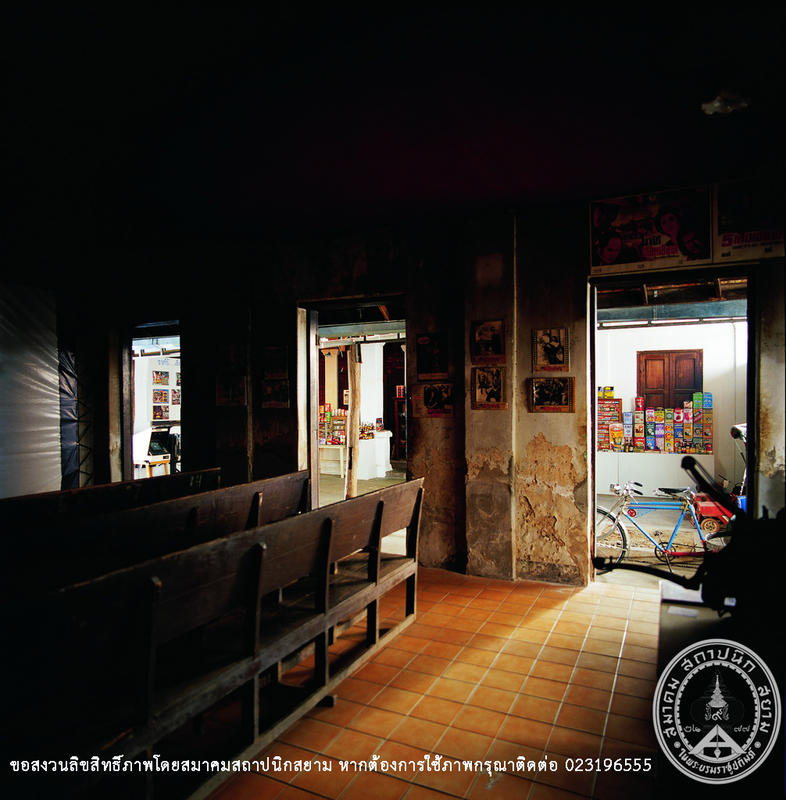 The name of “Wunjerng School” was changed into “Mongkonwitthaya” in 1952. Then it was rented as a radio station until 2005. 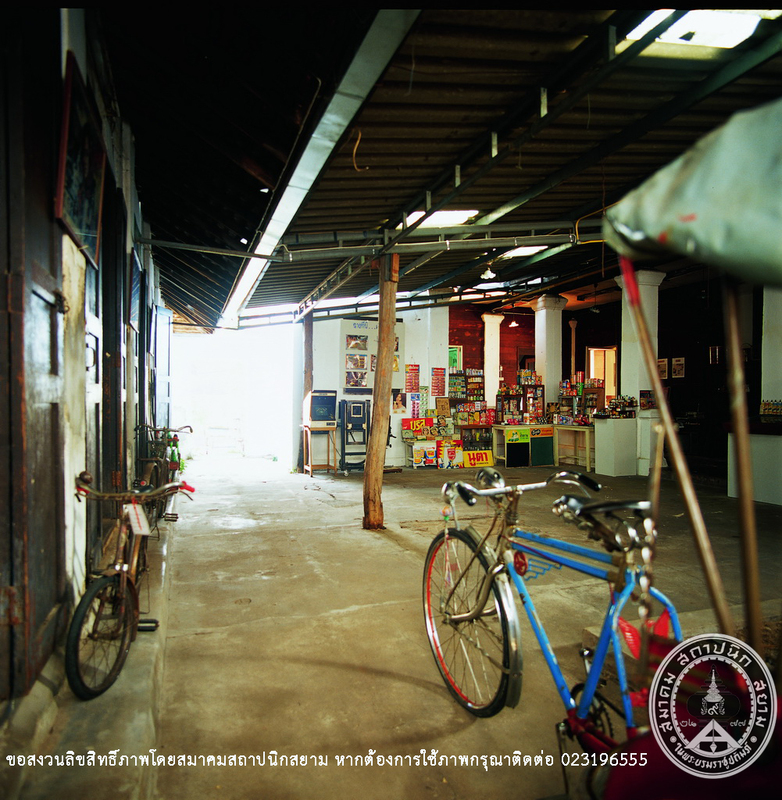 Then Municipal Administration of Lamphun Province has organized “Project of Local Museum” The local museum of Lamphun consists of Lamphun Chronicle (falls on Rattanakosin period), displaying Lamphun’s way of life, old photographs of Lamphun including photos of Miss Thailand from Lamphun.